The USPSTF recommends that clinicians refer adults with a body mass index of 30 or higher to intensive, multicompetent behavioral interventions. 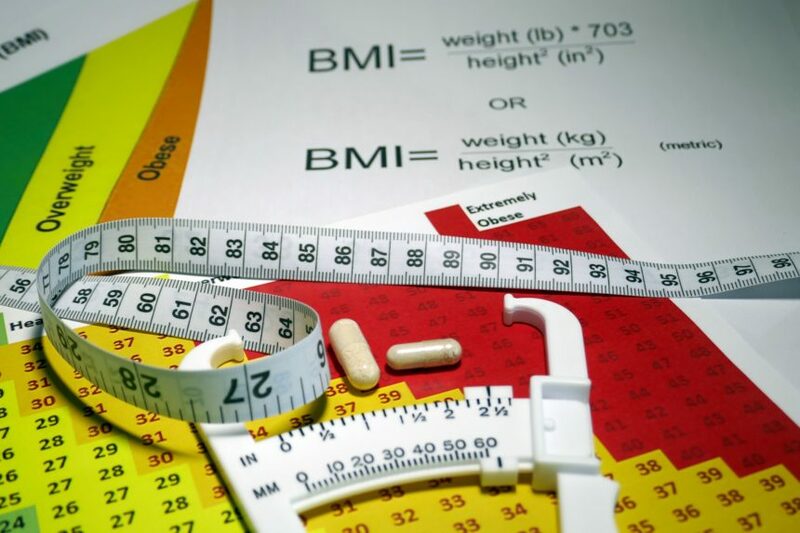 The US Preventive Services Task Force (USPSTF) recommends that clinicians refer adults with a body mass index (BMI) of 30 or higher to intensive, multicompetent behavioral interventions, according to a recommendation statement published in JAMA. The aim was to update the 2012 recommendation on screening for obesity in adults. Results from 4 types of interventions were reviewed: behavior-based weight loss, behavior-based weight loss maintenance, pharmacotherapy for weight loss, and pharmacotherapy-based weight loss maintenance provided in or referred from a primary care setting. Surgical weight loss and non-surgical weight loss devices (eg, gastric balloons) were considered outside the scope of primary care settings. Adequate evidence showed that multicomponent behavioral interventions can lead to clinically significant improvements in weight status in adults with obesity. The incidence of type 2 diabetes and elevated plasma glucose levels may also be reduced. According to the USPSTF, these interventions provide a moderate benefit and the harms of intensive interventions are small to none. US Preventive Services Task Force. Behavioral weight loss interventions to prevent obesity-related morbidity and mortality in adults: US Preventive Services Task Force Recommendation Statement. JAMA. 2018;320(11):1163–1171.